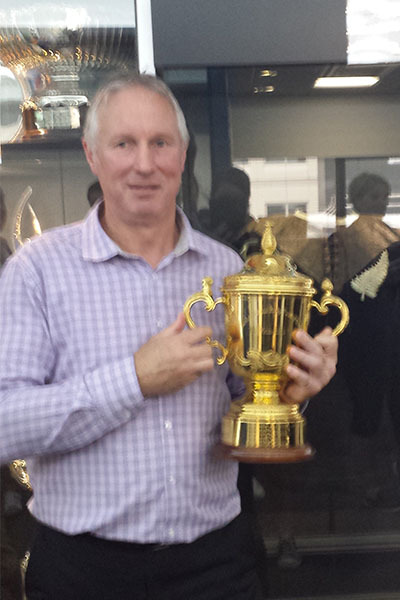 Wayne has an extensive background in packaging and joined Label and Litho in 2015. 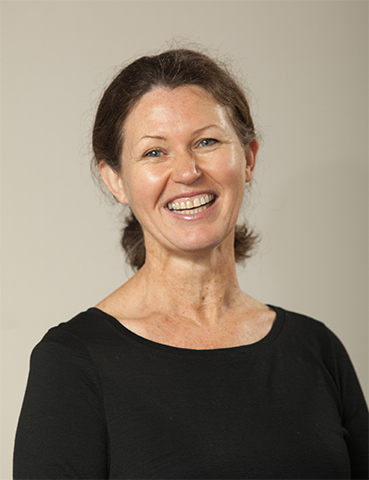 Camilla has been with Label and Litho since 1995. Camilla’s goal is to ensure that L&L provides a quality product with exceptional customer service. 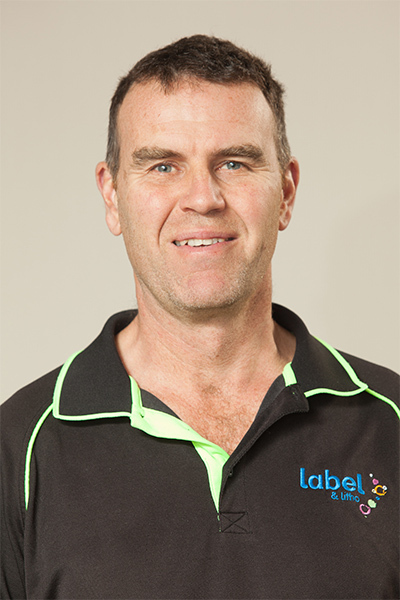 Hamish has been with Label and Litho since 1989. 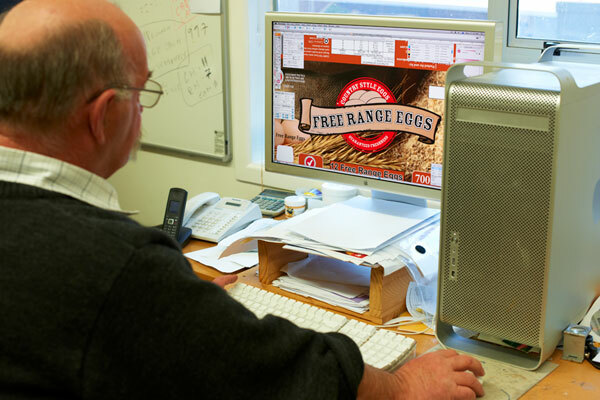 Hamish is a qualified print tradesperson with specialist skills in label manufacturing. 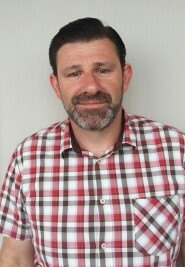 Steven has extensive print, packaging and sales experience and joined Label and Litho in 2014. Bob has been with Label and Litho since 1992. Bob has been involved in print since 1966 when he started as a letterpress print apprentice.